Welcome to New Jersey Beer Company! We are dedicated to crafting quality beer for all; from the occasional beer drinker to the beer aficionado. We believe that good products come from good people and we strive to do our very best for our community and for our customers. We believe we can provide happiness through doing what we love and we believe that good beer can make good times great. Our Tasting Room is open Wednesday-Sunday, click here for hours. Check out our events for more information. Stop in for samples, to buy our beer and all the accessories you could want to promote NJ Beer Co.! Come out for a Brewery Tour to meet the team, see the equipment and try the beer. The tour is free and no reservation is required. Host your next private event at the brewery! Contact us for more information info@njbeerco.com. We always recommend public transportation to the brewery and are just a short 6 block walk from the Tonnelle Ave Light Rail Station! There is parking available at the brewery. Safe consumption is always encouraged! Ask for our beers at your favorite bar, restaurant, or liquor store. If they don’t carry our beer, please let them know our distributor is Black River Traders. 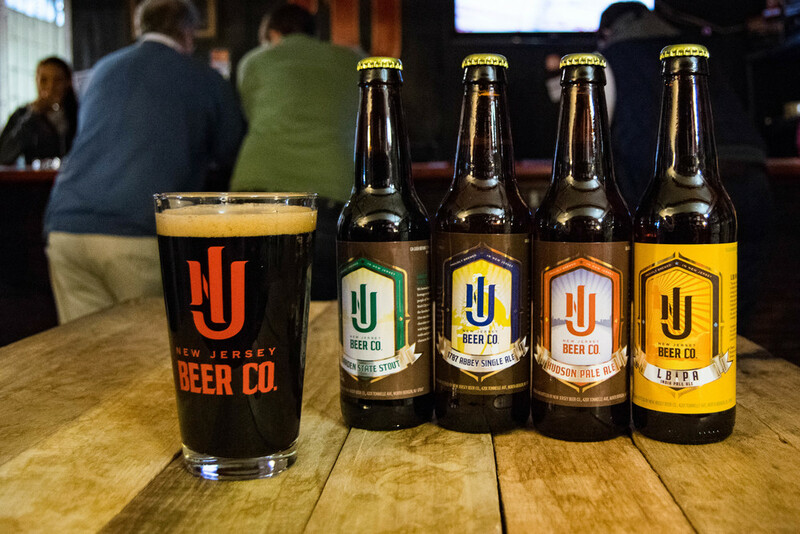 New Jersey Beer Co. was founded in 2010 by a small, passionate team brewing three delicious year round beers. One year later, Hudson County real estate developer and beer enthusiast, Paul Silverman, was named Chairman, investing in the brewery. Since then, NJ Beer Co. has expanded its offerings statewide. Our top notch brewing team now produces four excellent year round beers and a growing number of seasonal beers. We pour our New Jersey pride into every pint we produce. 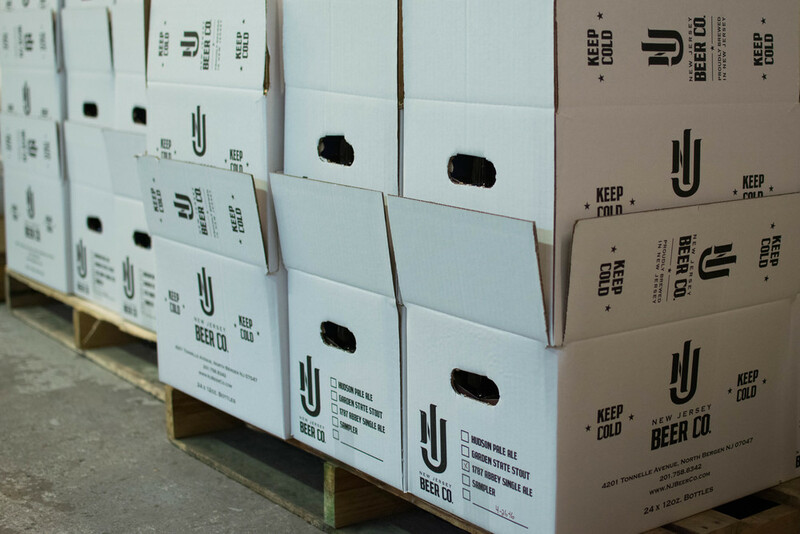 With distribution limited to the state, you can't get our beer unless you come to New Jersey! Ask for us at your local store, bar, restaurant and stop by our brewery in North Bergen to tour and try our beer straight from the source. We are proud to be a part of the Brewers Association. This certifies that we are a brewery that focuses on innovation, and creativity all while staying true to our brewing roots. Where the mash (grains and water) gets converted to sugary mixture creating the wort needed for the fermentation process. Available at the brewery to fill up with your favorite beer! The key ingredient to our flavorful IPA's. Where the yeast is added and the magic takes place! Where our now fermented and carbonated beer gets bottled, labeled, and ready for you! Kegs ready to be filled and distributed to a bar near you! Where our bottles get a label! Awaiting final inspection and then they are off to your favorite bar or liquor store. News from and about New Jersey Beer Co.
NJ Beer Co. Wins March Beer Bracket!